When it comes to internship programs, you get what you put in, so if you invest time in your interns, the program and the overall experience you will see major ROI. So, what makes an internship program successful? 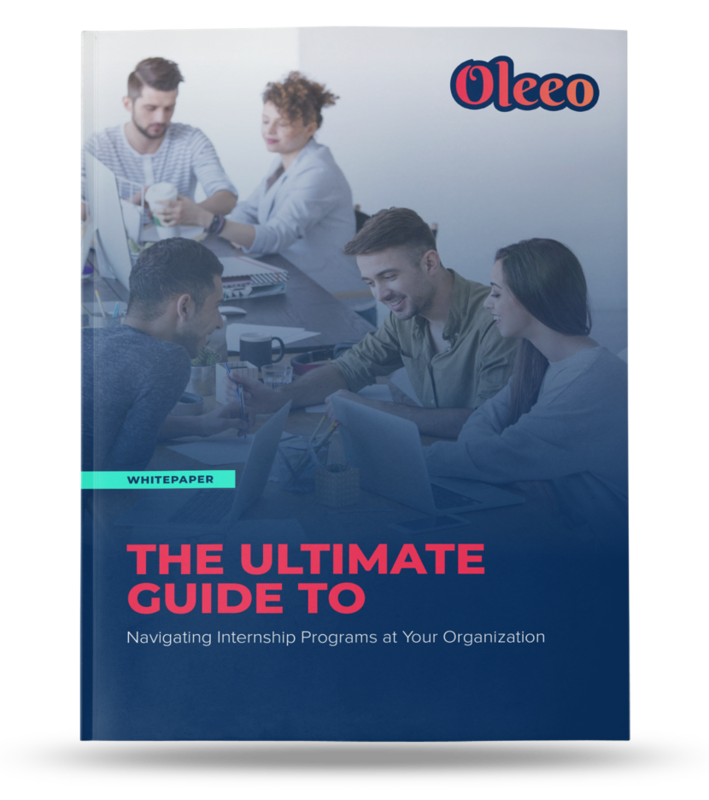 Find out and learn to navigate your program with our step by step strategies to building the ultimate internship experience. Learn how to evaluate where to place interns and which departments in your organization could benefit from their help. Find out how to keep your interns, map out their specific program and give and receive feedback. Explore how to conduct exit interviews, receive feedback and keep in touch with interns after their time with the company has come to an end.